The Bluehole Inc subsidiary, PUBG Corp, has withdrawn the lawsuit against the Fortnite publisher, Epic Games, ending a legal battle between two of the world’s cult battle games. 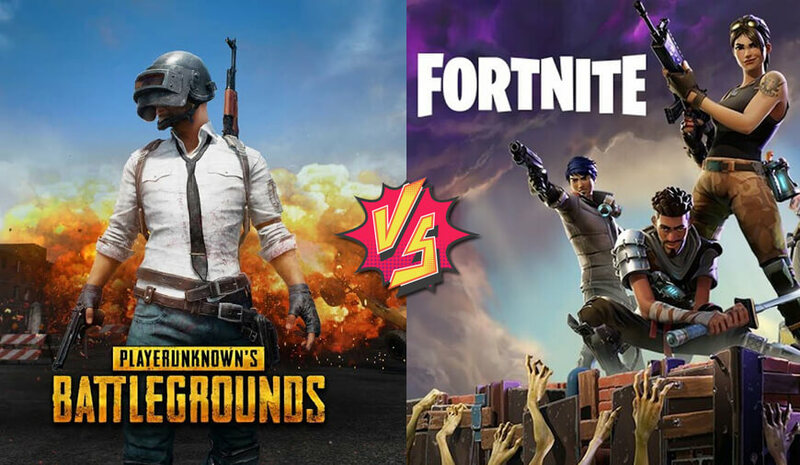 Earlier this year, the PlayerUnknown's Battleground game filed a lawsuit against Fortnite for alleged copyright infringement. Though the company didn’t disclose on what basis they jumped into the legal tussle, but the hints were regarding the similarities in the user experience of PUBG and Fortnite. "We've had an ongoing relationship with Epic Games throughout PUBG's development as they are the creators of UE4, the engine we licensed for the game," said Bluehole VP and executive producer Chang Han Kim. "After listening to the growing feedback from our community and reviewing the gameplay for ourselves, we are concerned that Fortnite may be replicating the experience for which PUBG is known." The core concern remained to be gaming idea replication that was also reported by the players on the PUBG platform. In yet another upset, Epic games was also found involved in promoting the Fortnite game with PUBG reference. Han Kim also took issue with Epic mentioning PUBG in reference to Fortnite's new mode. "We have also noticed that Epic Games references PUBG in the promotion of Fortnite to their community and in communications with the press. This was never discussed with us, and we don't feel that it's right." A report by Bloomberg testified the withdrawal of the lawsuit. The company further didn’t disclose whether the two parties have reached an out-of-court settlement. Interestingly, both PUBG Corp and Epic Games has its stakeholder as Chinese tech giant Tencent. The possibility of in-house settlement can’t be ruled out in that case. Since its release in September last year, the battle royale game has become one of the best games beating PUBG. However, the credit of bringing back the concept of royale gaming stays with PUBG. PUBG Corp’s other lawsuit against NetEase over ‘Knives Out’ and ‘Rules of Survival’ is still alive. The NetEase is groped due to the similarities concerning settings and realistic graphics. After disposing of the case with Epic Games, we expect PUBG Corp. to strike a deal with NetEase as well. PREVIOUS What Do People Want In A Mobile App?